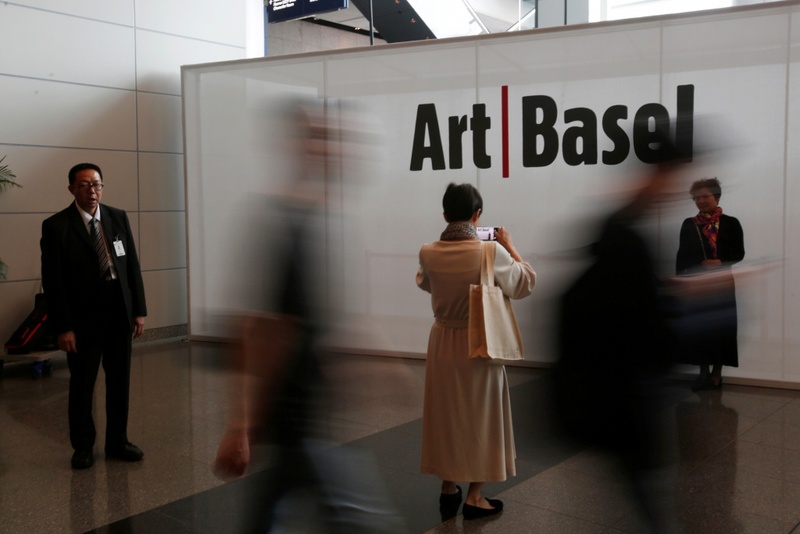 Asia, which accounts for 23 percent of global art sales and 15 percent of private dealer sales, continues to rely heavily on mainland Chinese demand although collectors from South Korea, Japan and Southeast Asia are helping to spur growth. “We also get clients from everywhere in Asia. A large number of the collectors come from South Korea,” said Leng Lin, partner and Asia president of Pace Gallery, which has bases in 10 locations including Beijing, Hong Kong, and Seoul. Pace Gallery opened a new space in Seoul last year and a second outlet in Hong Kong this month to tap growing demand. As buyers from across the globe descend on the former British colony, dealers are also ramping up their presence, with 14 galleries from the Americas and Europe making their debut at the fair this year. 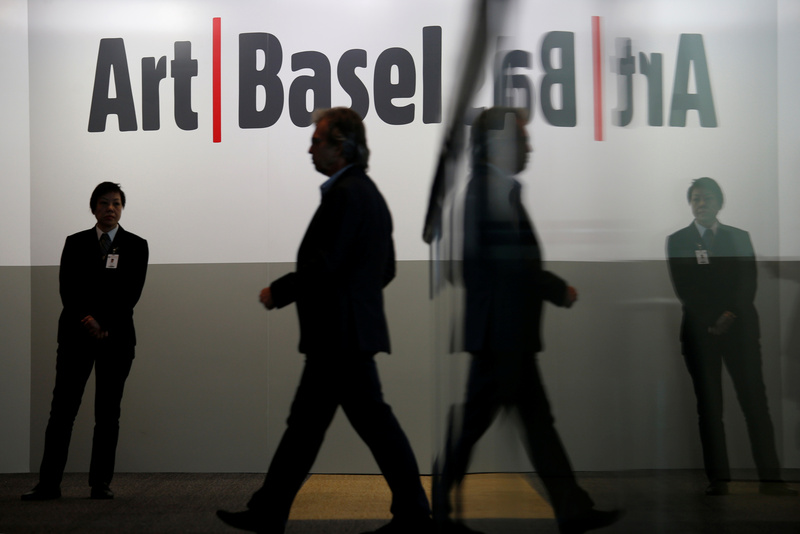 Chinese buyers have been a huge boon to the global art market, with sales reaching $13.2 billion in 2017, up 14 percent from $11.5 billion a year earlier, according to a report by UBS and Art Basel. The bulk of that came from auctions, which comprised $9.3 billion, up from $7.5 billion in 2016 although down nearly 40 percent from a peak of $15.2 billion in 2011. The global art market achieved total sales of $63.7 billion in 2017, up from $56.6 billion in 2016. 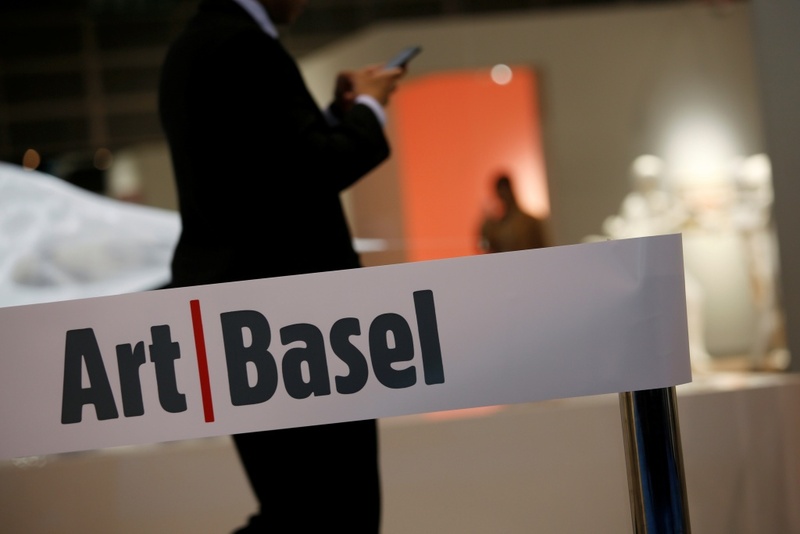 Amanda Hon, managing director of Ben Brown Fine Arts, which has galleries in Hong Kong and London, expects solid sales from Art Basel based on strong appetite at fairs in the Netherlands and New York. 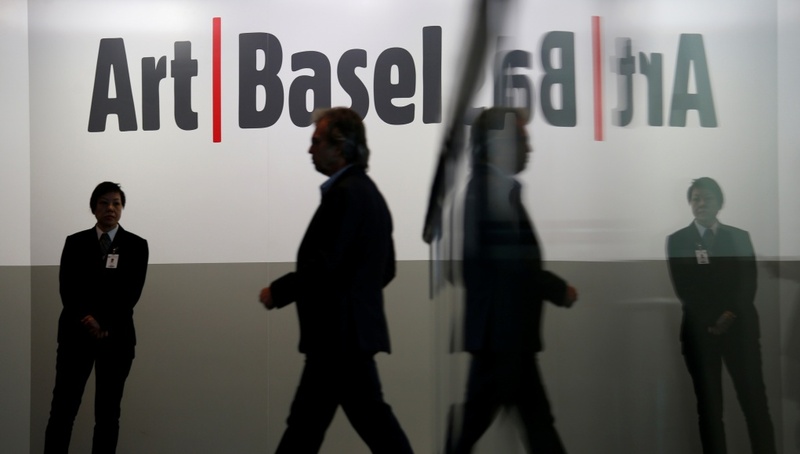 She acknowledged that increased scrutiny by Beijing on capital outflows had made it difficult to receive payment from some clients although for the most part, she had not experienced trouble as she had a number of long-standing clients. 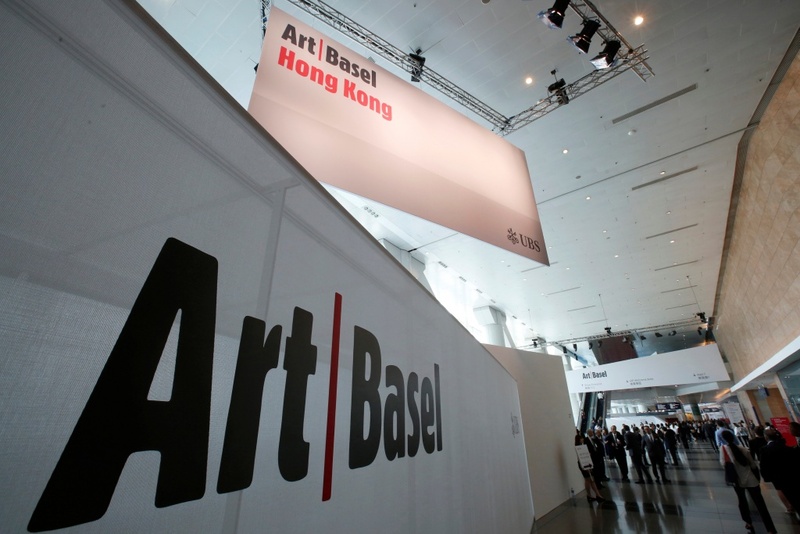 Art fairs have grown increasingly in importance, with Art Basel Hong Kong, which runs from March 29-31, featuring 248 galleries from 32 countries and territories, up from 241 galleries in 2017. The exhibition coincides with the expansion of galleries in Hong Kong, a key hub for art transactions thanks to the absence of tax and its proximity to mainland China, although rising rents in one of the world’s most expensive property markets pose challenges. Soaring rents have seen many galleries set up shop in the formerly industrial district of Wong Chuk Hang on the outskirts of Hong Kong island, transforming the area into a new arts hub. 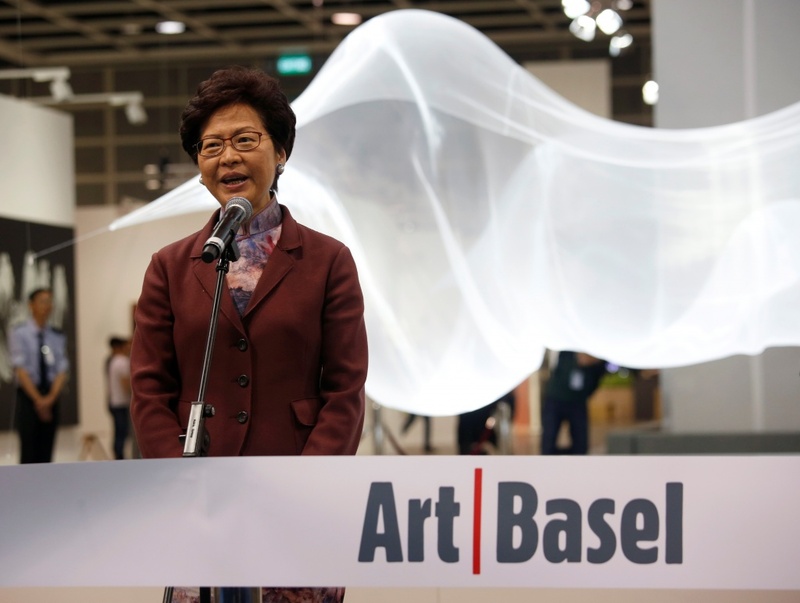 Henrietta Tsui-Leung, owner of Hong Kong-based Galerie Ora-Ora and co-president of the Hong Kong Art Gallery Association, believes there’s plenty of room for growth in the city’s art market. “We only have 100 galleries in Hong Kong … definitely below 120. Any established city like New York or London will have over 1,000 or 2,000. There is definitely a lot of wealth in Hong Kong as well. We have a lot of room for growth,” she said.